A smart home is within reach for everyone with one simple device: a smart plug. Working with all your electronics, a smart plug gives you unprecedented smart access to every device in your home. What are the advantages of a smart plug? Smart plugs are great for monitoring energy usage, thereby helping you keep tabs on your energy bills. 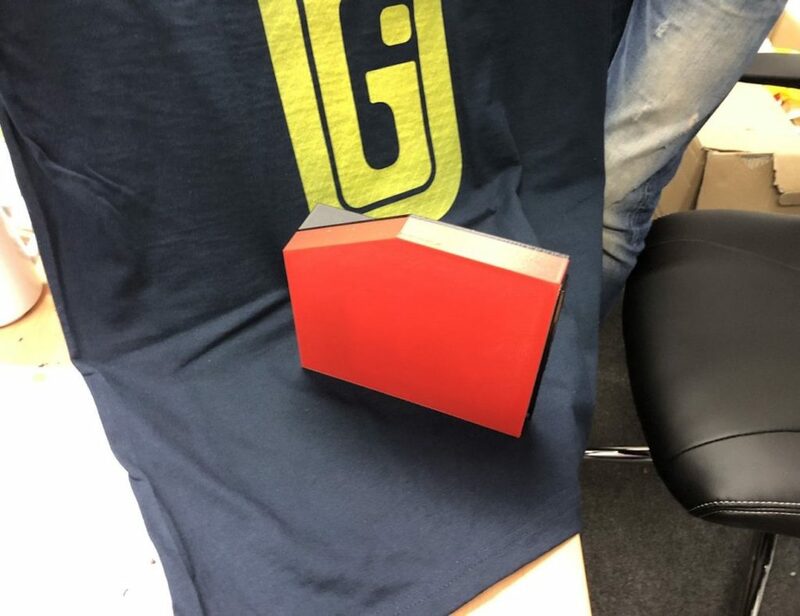 Some are also designed to be compatible with Amazon Alexa. How can you reduce your energy bills? Other than using smart home gadgets, you can also rely on solar energy to cut down those hefty energy bills. What about smart switches? With smart switches like Nyrius, you can keep track of who’s in the room or when the room is empty. Based on that, the switch will turn on or off automatically to save energy. Controlled by an app, smart plugs make your life at home easier. Whether you want to start your coffee maker from your bed or play music without getting up from your couch, smart plugs give your non-smart home devices the ability to be smarter. They connect to your standard wall outlet and enhance your smart home experience. The latest smart plugs aren’t just for home automation but also for cutting down your energy consumption rates. Let’s take a look at some of our favorite smart plugs you can bring home today to enjoy a smarter life at home. Covering just a single outlet, this system connects via Wi-Fi to offer seamless control. This device features a standard outlet for you to plug in electronics such as your lamp, refrigerator, and more. Once plugged in, the Smart Plug Mini connects to your device using your home’s Wi-Fi network. Why we love it: Great for lamps and lights, it can help thwart burglars. Using your home’s Wi-Fi network, you can manage your devices using your smartphone or tablet. 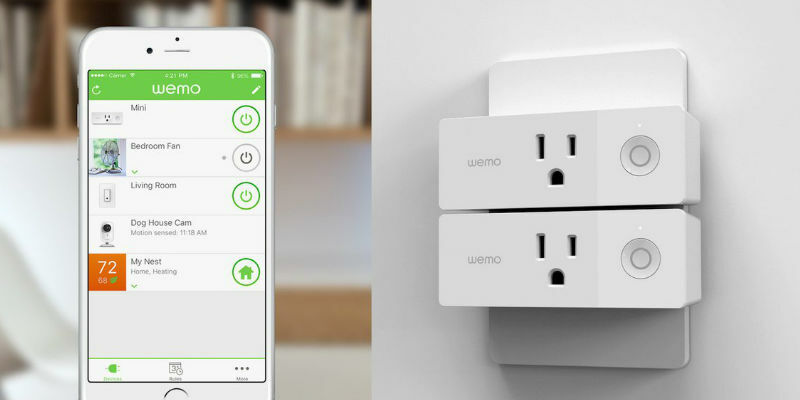 The Wemo Mini Smart Plug gives you an effortless and seamless connection all without a subscription or a hub. 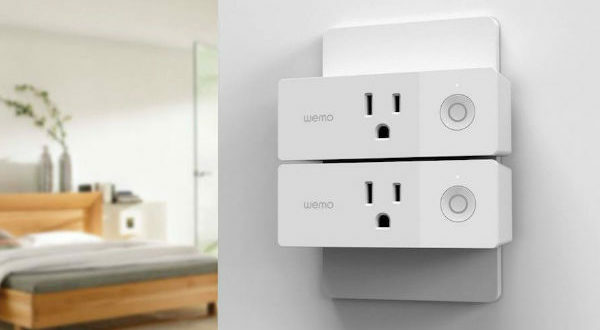 First, plug the Wemo Mini into a standard outlet. Second, plug your electronics into the built-in socket. Finally, use the free Wemo app to control your device as you please. 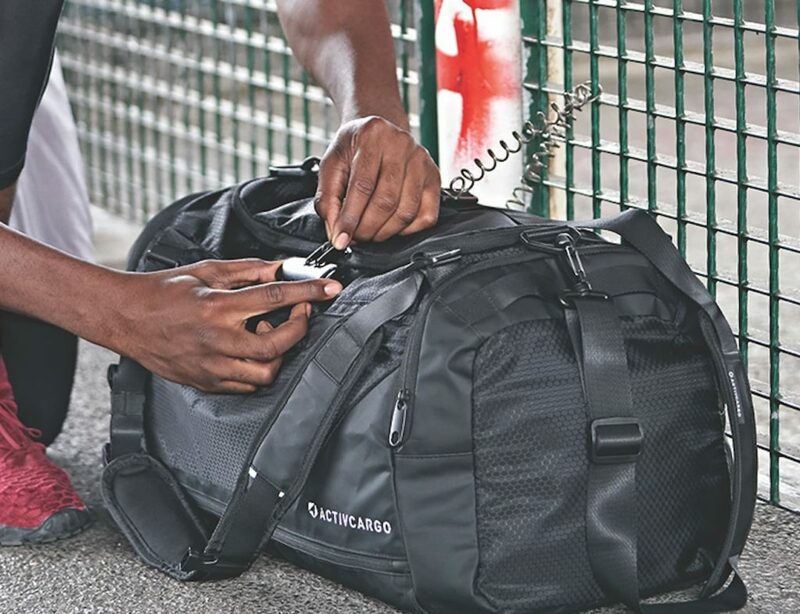 Why we love it: Because it uses Wi-Fi, you can control your electronics from anywhere in the world. Pairing with an app on your smartphone or tablet, this handy outlet enables you to turn electronics off and on and even create a schedule for the devices you use most. 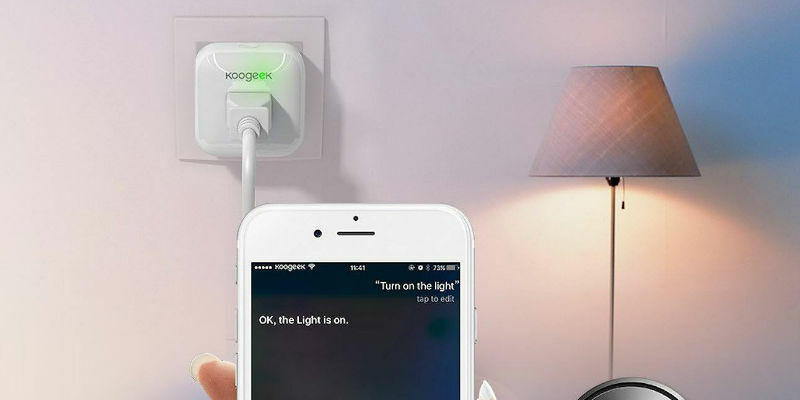 Perfect for those who are looking to cut down on utility bills or just those who always forget to turn off the lights, the Koogeek Smart Plug is super easy to use. 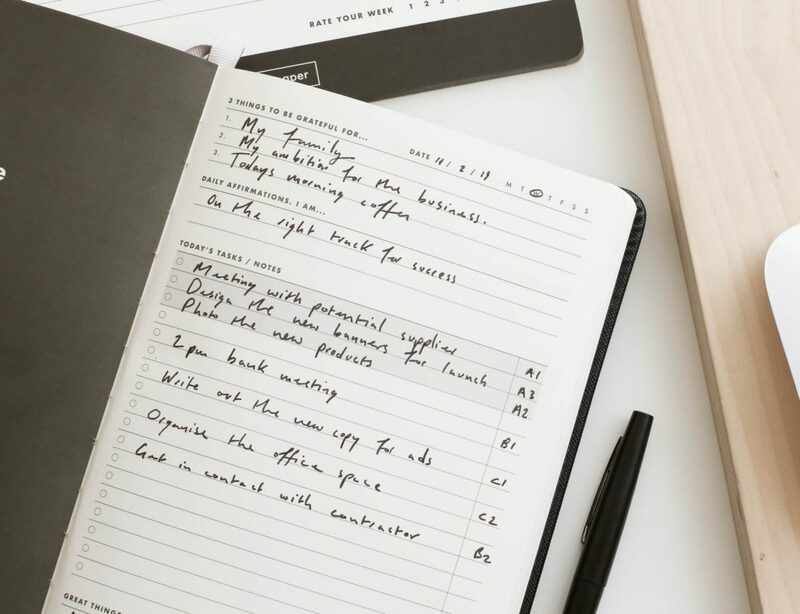 Why we love it: With smart scheduling, you’ll never forget to turn off the lights again. 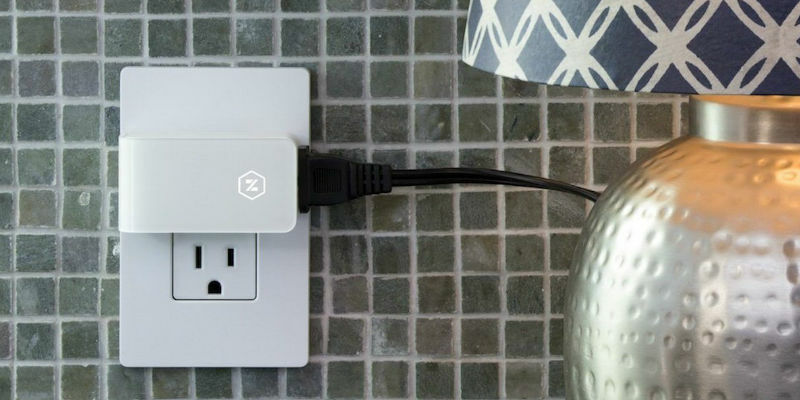 By simply plugging into a standard outlet, anything plugged into the Zuli Smartplug can be customized, configured, and controlled with precision. For instance, it instantly turns any lamp into a dimmable light with a timer. The Zuli Smartplug is so smart that it can also detect when you enter or a leave a room and will automatically turn your preferred devices on or off with your exact settings. Why we love it: In addition to control, this device can sense you and your family. Using the renowned iHome Control app, you’re able to create schedules for home automation as well as save on your energy bill by turning appliances off from anywhere. This Wi-Fi enabled plug also works with Apple Homekit so with a simple voice command to Siri, you can control any appliance in your house. Why we love it: With Amazon Alexa or Apple HomeKit integration, your smart home experience can be seamless. 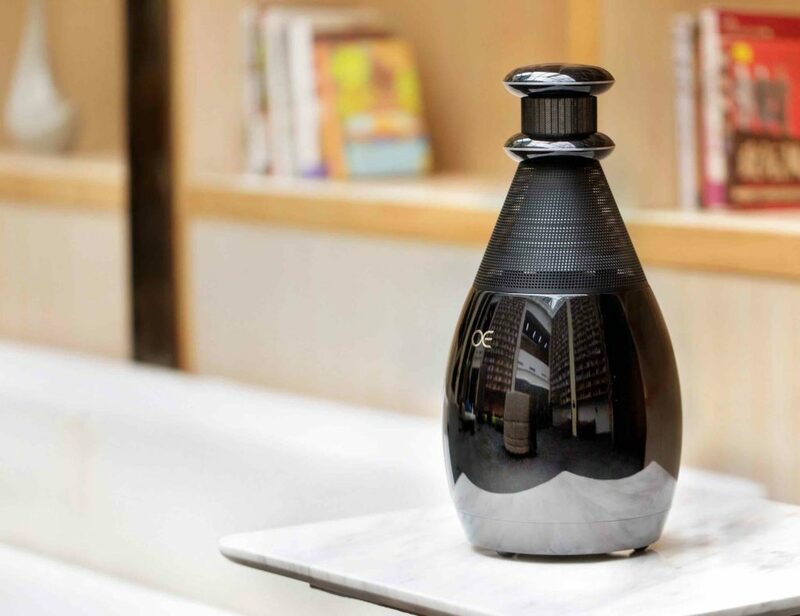 Want to explore more smart home gadgets? Check out our entire collection here.